In TV and radio ads airing across the country, House Democrats are accusing Republicans who voted to repeal and replace the Affordable Care Act—including New York’s John Faso, Claudia Tenney and Lee Zeldin—of trying to impose an “age tax” on older consumers. This deceptive argument, coined by AARP last year, is particularly misleading in the context of New York State’s insurance market. Due to a quirk in New York law, the state’s older residents actually stood to save money under the House GOP’s proposal, while younger consumers would have faced higher costs. There were other potential reasons for New Yorkers to be leery of the House GOP’s repeal-and-replace bill, including the loss of billions in federal Medicaid funding. The direct impact on premiums for the elderly was not one of them. 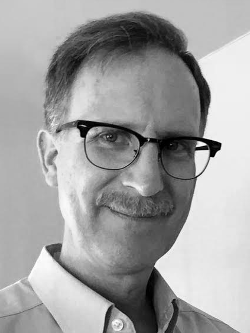 At issue is the long-standing practice of “age rating,” in which insurance companies charge older customers more than younger customers—to reflect their generally poorer health and far higher demand for doctor’s visits, prescription drugs and hospital stays. A provision of the ACA limited this practice, allowing insurers to charge their oldest customers no more than three times more than their youngest ones. This tends to reduce premiums for the elderly, but it also increases them for people in their 20s. It has the side effect of discouraging younger, healthier people from buying coverage, weakening the risk pool and driving up premiums for everyone. In New York, however, this ACA rule had no effect, because the state had previously banned age rating completely in the early 1990s. Vermont is the only other state with this policy. The GOP-sponsored American Health Care Act, which passed the House in May 2017 but died in the Senate, would have increased the age-rating ratio allowed under federal law to to 5-to-1, as a way of making insurance more affordable for the young. 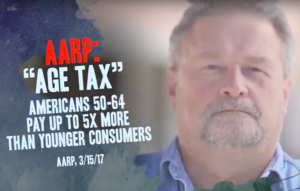 The AARP branded this provision an “age tax,” since it was expected to increase premiums for the elderly—without acknowledging that the ACA had effectively created a “youth tax” by increasing costs for the young. To offset the effect on the elderly, the House Republican bill also would have replaced the ACA’s income-based insurance tax credits with credits based on age, ranging from $2,000 a year for people in the 20s to $4,000 for people in their 60s. In New York, however, the change to a 5-1 ratio would have been moot because of the state’s ban on age rating. The changes to the tax credits would still have applied, effectively granting an unnecessary discount for the elderly while increasing net costs for the young. 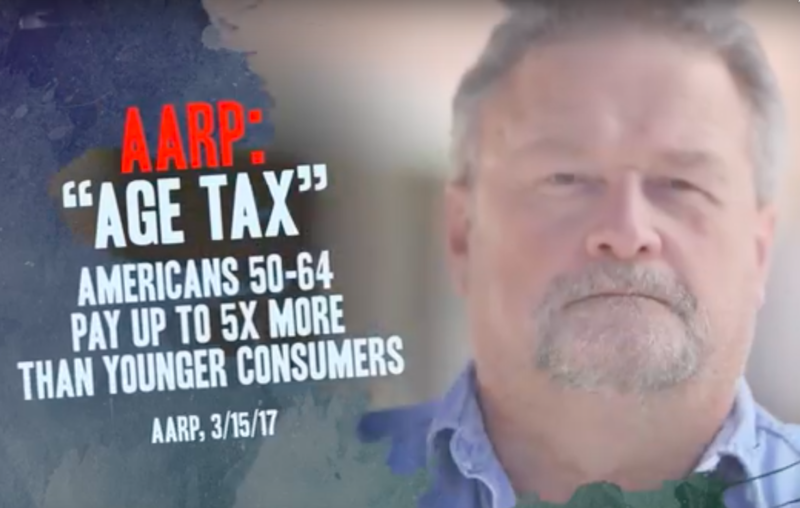 The Democrats’ House Majority PAC has used the “age tax” argument against Republican candidates in at least a dozen states. In the rest of those states, it’s a misleading oversimplification of a complex policy change. In the context of New York’s insurance market, the PAC’s one-size-fits-all message turns the facts upside-down. One of the House Democrats' campaign messages turns the facts about New York's health care system upside-down.